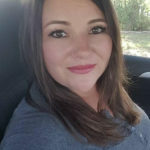 Are you a compassionate caregiver? The mission of Mi Casa Primary Home Care, Inc. is to positively impact the quality of life in the Rio Grande Valley by offering personal assistance services thru long-term care programs and services. We offer these services for adults and children with medical/physical disabilities or whose chronic health problems impair their ability to perform activities of daily living. Our agency seeks to help meet the physical, mental and emotional needs for our client(s) and their families. We are dedicated to accomplishing these services in a highly professional manner. The provisions for these services fall under the Texas Health and Human Services Commission. 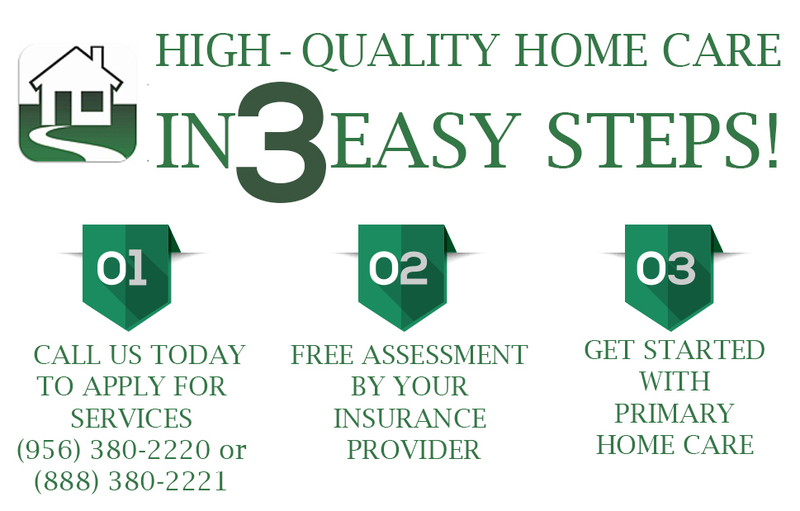 We offer high quality in home care and we serve the counties of Hidalgo, Willacy, Starr and Cameron. With over 16 years of experience, you can rely on our agency when you or a family member needs home care. Knowing that our clients have their special needs and preferences, we design individualized plans to ensure that we are meeting their requirements. 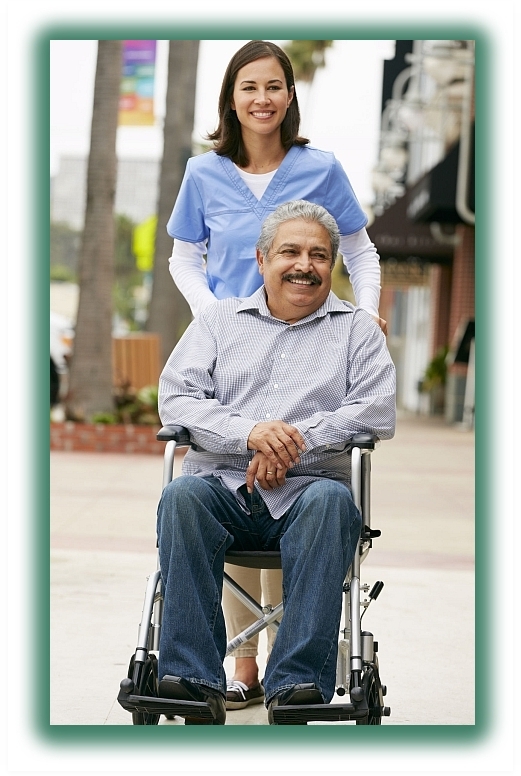 We offer general home care services as well as specialized services! We serve the counties of Hidalgo, Willacy, Starr and Cameron. We love to serve and it shows! "Thank you Mi Casa for your support for our community! You rock!" "My home attendant is very dependable, trustworthy, honest and a hard worker. I am very happy with the services I receive." 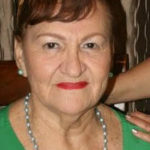 "I am very happy with Mi Casa Primary Home Care and their services." "I want to thank Mi Casa Primary Home Care for the excellent service I receive. My Home attendant is a very good worker"
"I am very satisfied with my home attendant's work performance. Thank you Mi Casa PHC!" 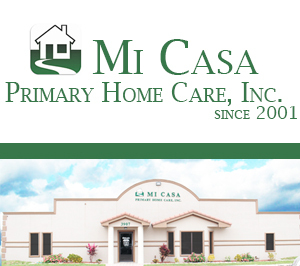 Mi Casa Primary Home Care, Inc.